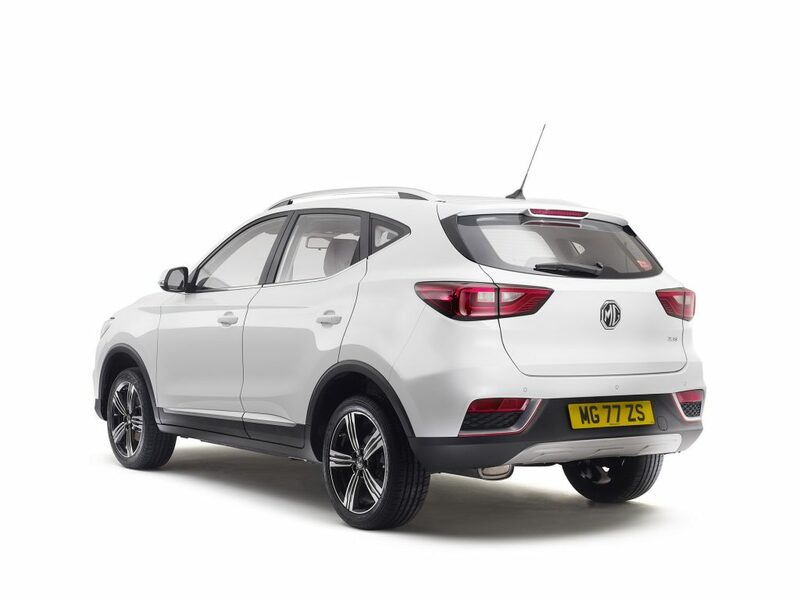 MG is launching a new special edition of the ZS compact SUV exclusively for the UK, limited to 400 units. 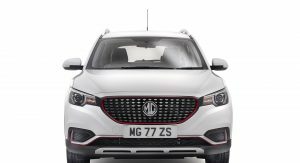 The new MG ZS Limited Edition is available only in the trim-specific Arctic White paint, along with a high-gloss black front grille and red trim detailing on the bumpers. 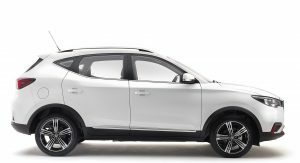 A set of 17-inch diamond-cut alloy wheels completes the look. 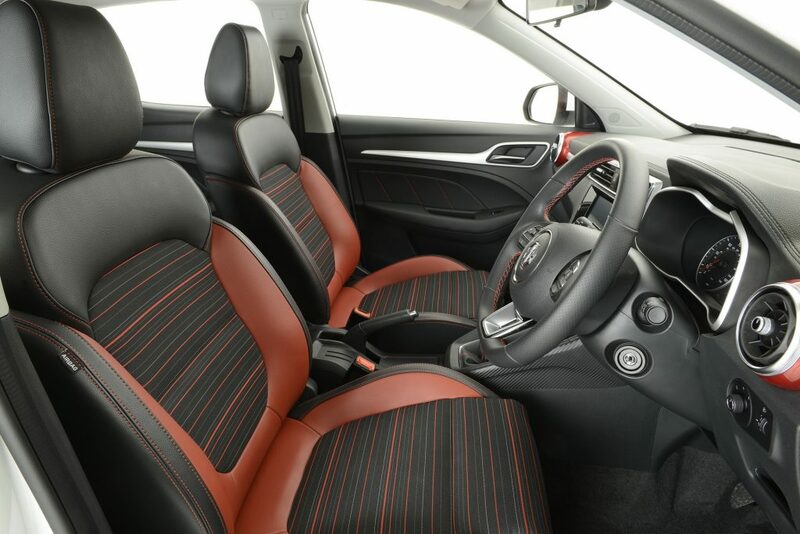 Step inside and you’ll find a unique red striped fabric seat upholstery with red leather-style bolsters and a color-matched trim on the air vents. 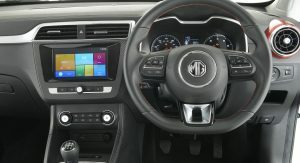 Red stitching is also to be found on the steering wheel, gear lever and door inserts. 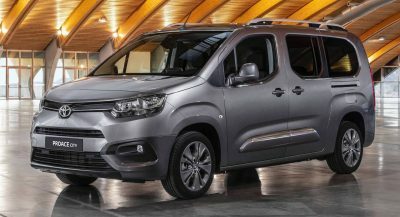 The small crossover can be had with a choice of two powertrains, a base 1.5-liter four-cylinder unit with 104hp (106PS) and a turbocharged 1.0-liter three-cylinder with 109hp (111PS). 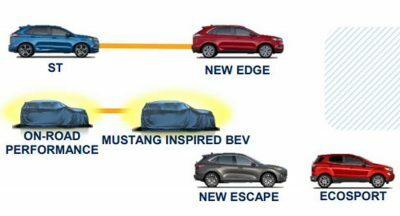 The latter is only available with a six-speed automatic transmission. The new addition to the MG ZS range comes with a premium of £950 over the standard Excite model. 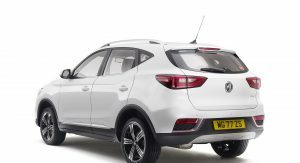 Prices for the new MG ZS Limited Edition start from £14,995 OTR, with each car accompanied by a fully transferable 7-year warranty. 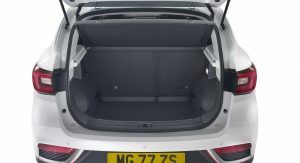 Is this a re-badged Hyundai ix35? No, completely different cars (they look somewhat similar though). By far and away the worst car I’ve ever driven. Absolutely disgusting. 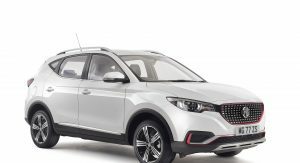 If the MG ZS is the worst car you’ve ever driven, you’ve lived a charmed life. The original ZS is rolling over in its rusty grave. What an awful looking car. Uniquely styled…..but not in a good way. This thing looks abysmal. Wow. When I was young a friend’s father had an MG ZT and I thought it was just so cool and exotic. 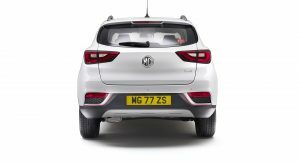 So sad that nowadays these uninspired cars carry the MG name.